The capital city of Karachay-Cherkessia republic. Cherkessk is a city in southern Russia, the capital of the Karachay-Cherkessia Republic. It is a major industrial, economic and cultural center of the region. 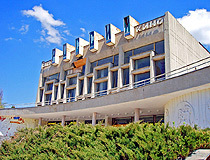 The city is located close to the Caucasian mountains, on the right bank of the Kuban River. 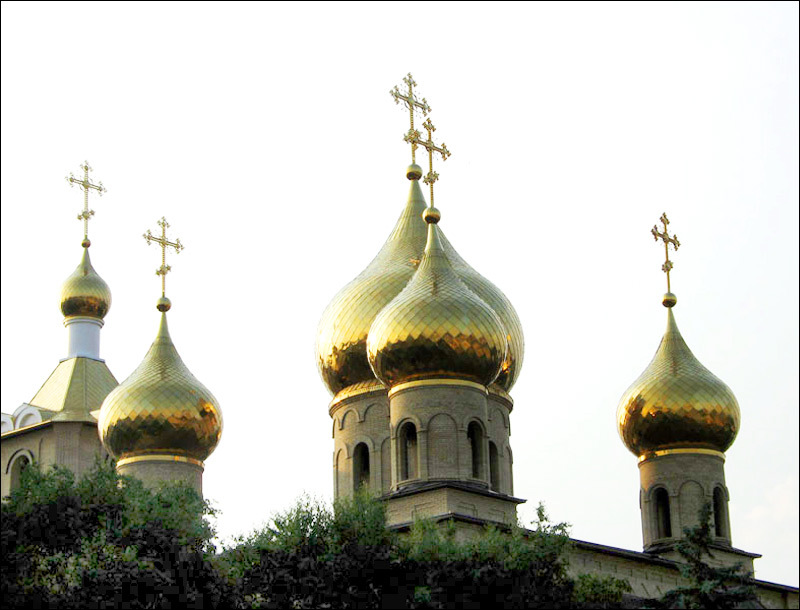 The population mostly consists of Russians, Karachayevs, Cherkesses, Abazins, Nogaytses. In general, people of about 80 nationalities live in Cherkessk today. The population of Cherkessk is about 124,000 (2015), the area - 69.8 sq. km. The phone code - +7 8782, the postal codes - 369000-369015. Local time in Cherkessk city is April 20, 9:13 pm (+3 UTC). 2 October, 2013 / Walking Down the Streets of Cherkessk. 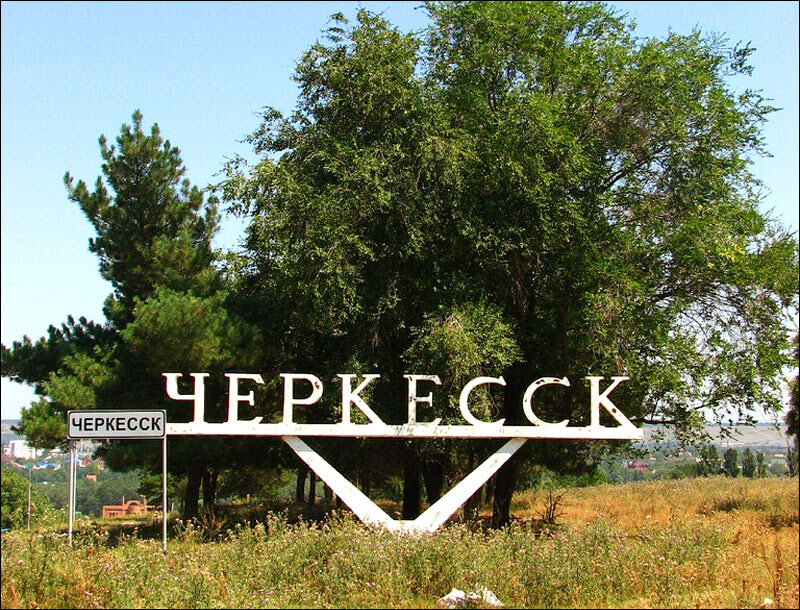 Cherkessk was founded by the Cossacks as a Russian military fortification on the Kuban frontier, where the Russian troops headed by the general German defeated 40,000 Turkish Army of Batal-Pashi in 1790. In autumn 1825, near the fortification, a settlement was founded by the Cossacks from the Stavropol region. It was called Batalpashinskaya - the rare fact in history when the settlement was named after the defeated, but not the winner of the battle. 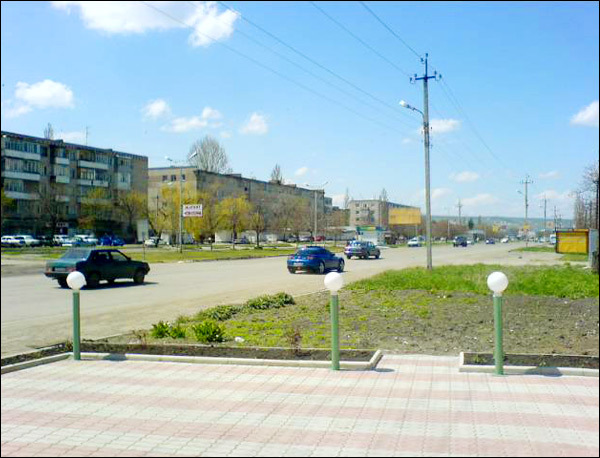 In 1880, Batalpashinskaya became the administrative center of the region. It was the place of grain and cattle trade, a wood cutting plant was opened. Since 1922, the town was the center of Karachay-Cherkessia autonomous region, since 1926 - the center of Cherkessk national district, from 1928 till 1943 - of Cherkessk autonomous region. 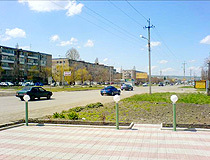 In 1931, Batalpashinskaya received the city status and was renamed Batalpashinsk. 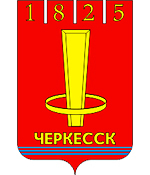 In 1934, Batalpashinsk was renamed to Sulimov, after the chairman of Sovnarkom. In 1937, Sulimov was arrested and shot. 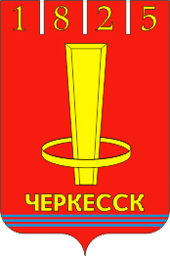 After that, the city was renamed Yezhovo-Cherkessk, after the chairman of Inner Affairs N.I.Yezhov. In 1939, after the latter was arrested, only the second part of the city’s name remained. Since 1957, Cherkessk is the capital of Karachay-Cherkessia autonomous region, since 1991 - the capital of Karachay-Cherkessia Republic of Russia. Cherkessk is located in the northern part, the foothill zone, of the Karachaevo-Cherkessia, on the right bank of the Kuban River. The climate is quite favorable. The average temperature in January is minus 2 degrees Celsius, in July - plus 22.5 degrees C.
There is a refrigerator machine-building plant, a rubber plant, a low-voltage equipment plant, a cement plant in Cherkessk. The city is a railway station on the dead line “Nevinnomysskaya - Dzheguta”. Here starts the Military-Sukhum highway, built in 1828-1878. Cherkessk transportation consists of trolley-buses, buses and mini vans. The city has several Orthodox churches, mosques, an Armenian Apostolic Church, and a Protestant Church. 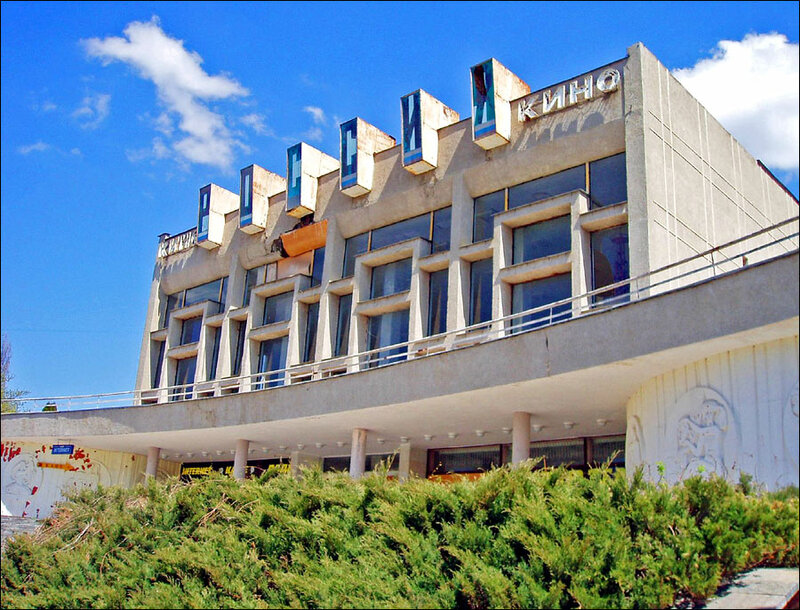 There is a Scientific Research Institute of economics, history, language and literature, a State Technological Academy, a Drama Theater, museums of history and nature. About 18 km from Cherkessk, there are Batalpashin lakes (called the Cherkessk Sea), which are the source of water for resort cities of the Caucasus mineral waters. It receives water from the Big Stavropol Canal in summertime, when snow melts and supplies the cities with the help of a water pump. To the south of Cherkessk, near the town of Ust-Dzheguta, there are hills of bronze period (3000-2000 A.D.), where bronze decorations were found as well as ceramics. Near the settlement Krasnogorskaya, there are ruins of the Russian fortifications (a round stone tower), built during the Caucasian war of 1832. Recently I got a friend from Cherkessk city through Facebook. Then, due to curiosity I just checked the details of the city. It is amazing that there are about 80 nationalities living there.